The unable to start correctly error is an application problem in Windows environments, and it can be a frustrating issue. But it doesn’t necessarily mean the end of the world – or the end of that particular application. There may be several reasons why you get an error like that when you try to run a program, and with a couple of simple troubleshooting steps, you should be well on the way to being able to fix the problem. That particular error code refers to an invalid image format. However, what the error code usually means is that you are trying to run a program that is intended to work with a 64 bit Windows operating system, but that you only have a 32 bit OS. There are a couple of other reasons why this might be happening as well, particularly if you know you have a 64 bit operating system, or have been able to run the program in the past. Here are some troubleshooting steps for you to follow. The first thing that you should do is try to restart your computer. Although this seems as if it is far too simple of a step to actually work, you would be surprised how many times it actually does. If you have restarted your computer and you are still unable to load the application, then you can go onto the next step.. Try to uninstall and reinstall the program. This solution works particularly well when you have been able to run the program in the past, but are somehow no longer able to do so. The unable to start correctly error code might come up because a virus has corrupted or deleted some of the files on your computer, and has fooled that application into giving you that error code to identify the problem. Obviously, if you have a virus on your computer, then you are going to have to fix that as well or you will run into the same or similar problems with other applications. 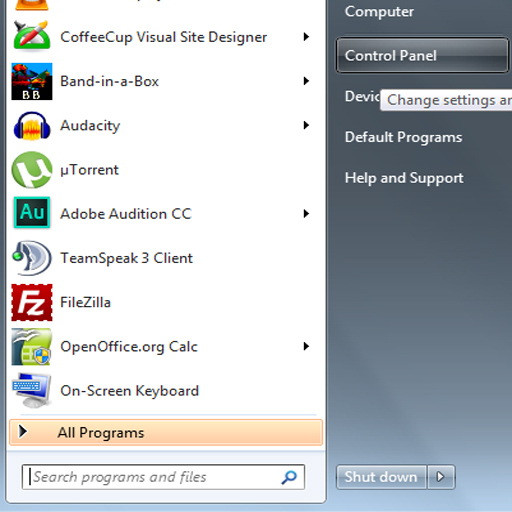 You can uninstall any program by going to Start > Control Panel and then selecting Classic View and then clicking the icon that says Add/Remove Programs (in Windows XP) or Programs & Features (in Windows 7 & 8). The unable to start correctly error code may come up right after you have installed a new program. If this is the case, then the first thing that you need to do is make sure that you have the correct version of the program for your Windows environment. 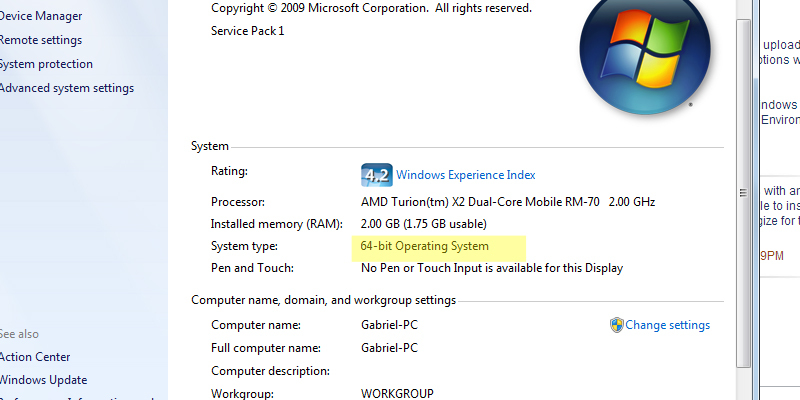 Sometimes, the 64 and 32 bit versions of a program are the same, but for programs that aren’t, you want to check your system to make sure you have a 64 bit version. You can do this by going to the Control Panel (by following the steps we listed in previous steps) and then opening open the ‘System’ option. A box will come up telling you whether you have a 64 or 32 bit version of Windows if you look at the line that says ‘System Type’. 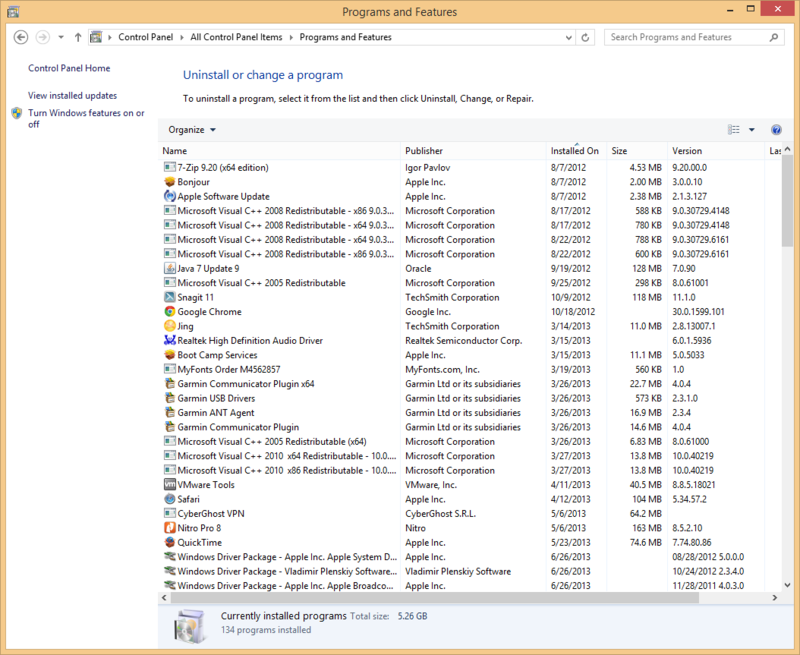 How to tell whether you have a 32 or 64 bit Operating SystemIf that doesn’t seem to be the problem, then you should try both rebooting your computer,and uninstalling and reinstalling the program. For some reason, the installation might have not completed successfully, and a reinstall should fix it. If that doesn’t solve the problem, then the installation might have corrupted files included and you are going to have to try to find another copy or contact the vendor of that particular program to be advised on what your next step should be. If you have WIndows XP click START and then RUN and type CMD where the cursor is. A black block will come up and you can then type the command CHKDSK /R. If you are using WIndows 7 or Windows 8, you can simply type CMD in the search box when you press start. Once you have typed in the command CHKDSK /r and pressed enter, it will ask you for confirmation. Go ahead and confirm and restart your computer. You will likely need your OS or recover disc when the computer restarts. This may fix the unable to start correctly error for the application you were trying to run.